The ultimate 3 in 1 guacamole kit - fast, easy to prepare and scrummy! 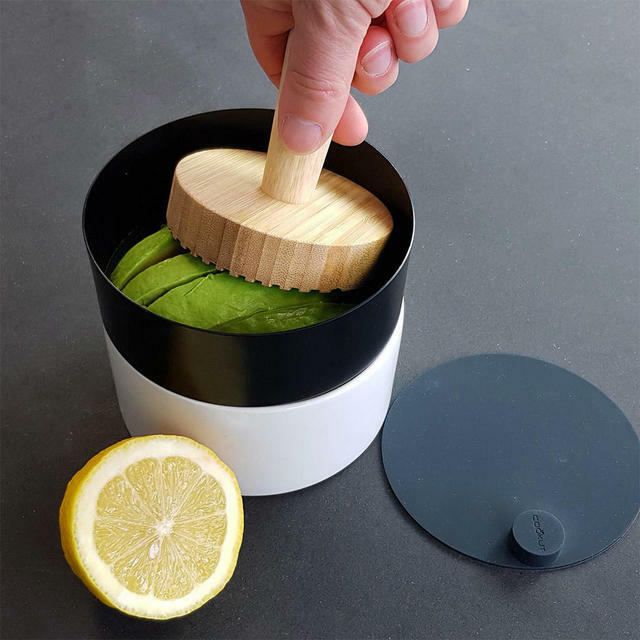 The guacamole maker is the perfect 3 in 1 kit. 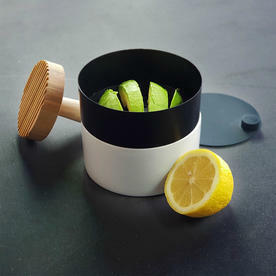 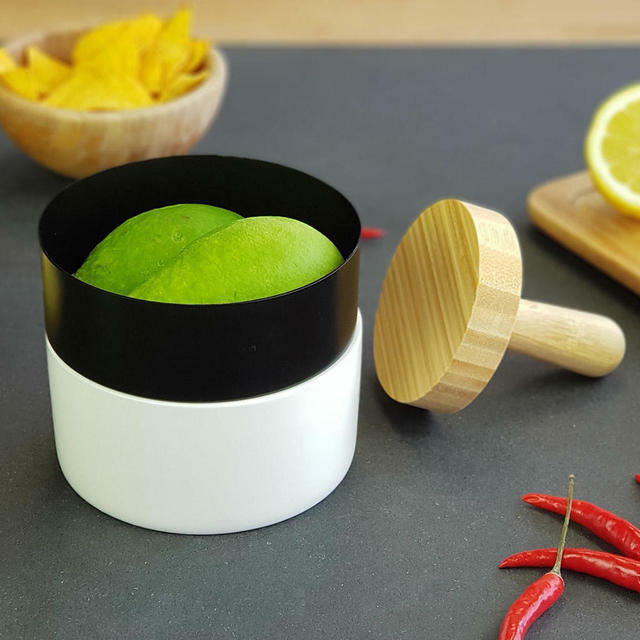 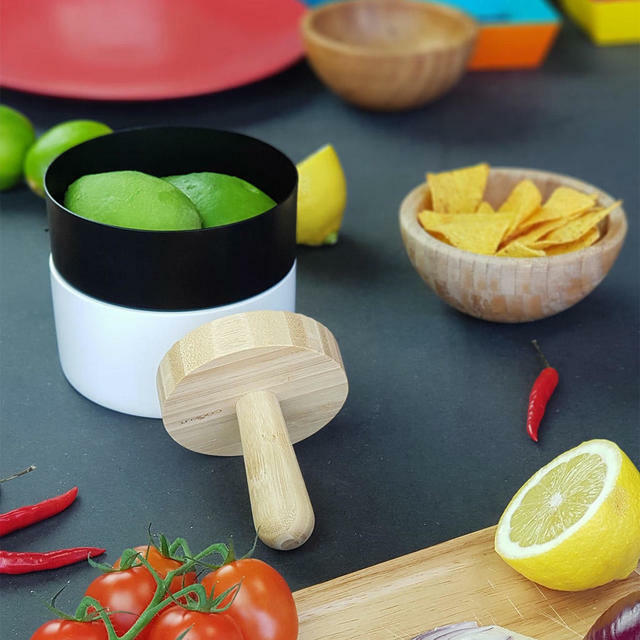 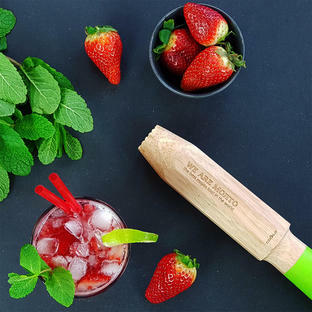 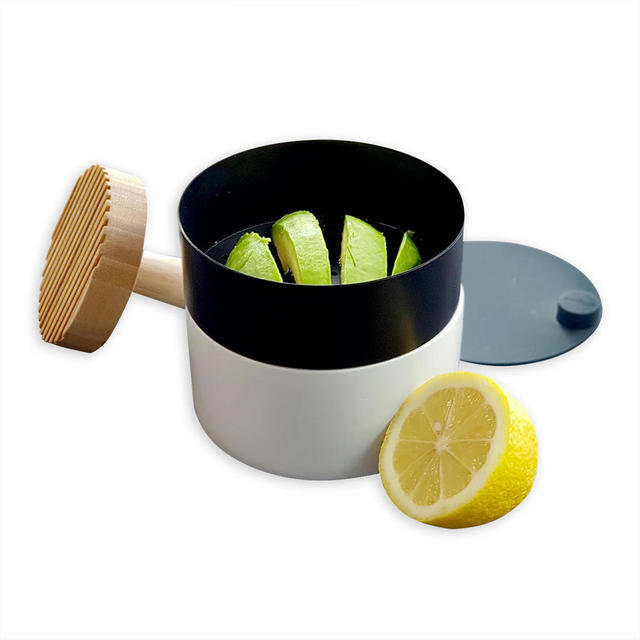 The kit contains a guacamole pestle and sieve, a classic porcelain serving bowl, and a lid, which keeps the guacamole fresh and prevents air discolouration and oxidation of the avocado. Peel and de-stone an avocado, and press the avocado through the metal sieve using the wooden pestle. 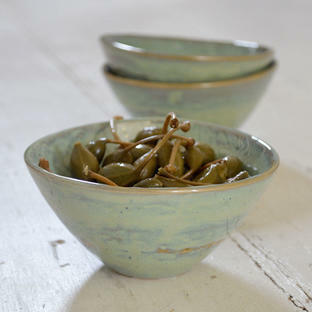 Serve directly into the bowl, mix with some salt, some paprika and a squeeze of lime juice. 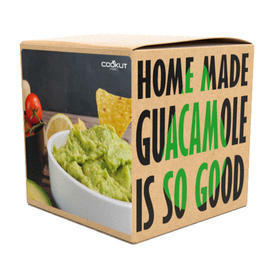 Pop the special lid on to keep the guacamole fresh and green until ready to use. Smooth on to sourdough toast, top with a blob of sour cream, and garnish with breakfast radishes.